Concerts, theatre, dance and new circus shows, cinema, street art and cultural visits are some of the activities provided. 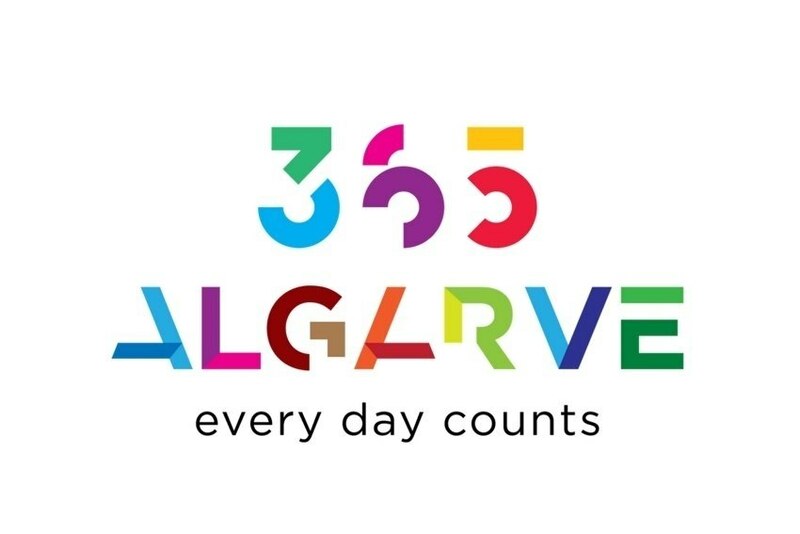 365Algarve, this year with Travelling as its motto, intends to improve the tourist experience and the attractiveness throughout the region during low season months, complementing the existing offer. "Since its first edition, 365ALGARVE has been consolidating its program, integrating increasingly diverse and high quality artistic and cultural initiatives that show the dynamics of local venues and agents, the true protagonists in the Algarve. Culture is an essential factor of tourist attraction and should be used as an instrument to boost our territory", Luís Filipe de Castro Mendes, Minister of Culture, said in a statement. In Ana Mendes Godinho's opinion, “365 Algarve is increasingly a differentiating factor for those who want to visit the Algarve during low season and must be an instrument to affirm this region as a destination for the whole year. The Secretary of State for Tourism also mentions that in this edition tour operators' involvement is essential. "We have to continue this work so that tourism in the Algarve is increasingly sustainable throughout the year." This program is financed in 1.5 million euros by Turismo de Portugal and organised by both the Região de Turismo do Algarve and Associação de Turismo do Algarve. In total, in this 3rd edition, 20 projects were selected, five of which supported for the first time. In its first two years, 365Algarve promoted 1151 initiatives, attended by 275 thousand people.